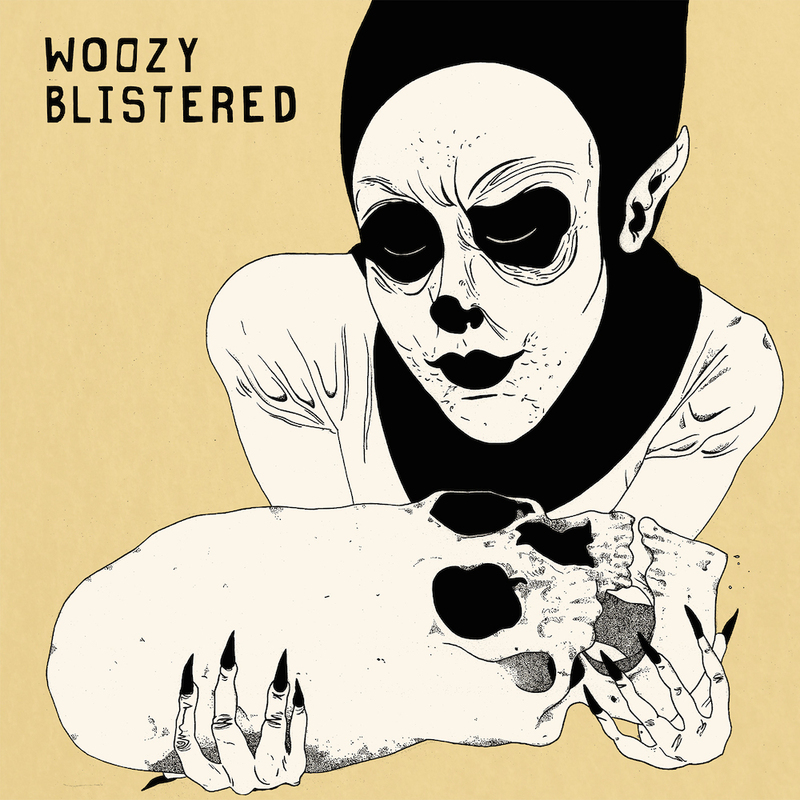 Woozy is the arty rock sounds of John St. Cyr from Sun Hotel along with Kara Stafford and Ian Paine-Jesam based out of New Orleans. Get a taste of their new album Blistered with the single "Venom," streaming below. Like Community Records compatriots Caddywhompus, the track bounces from spastic, poppy verses to spacey meandering, until a series of small explosions brings things back where we started. Blistered is out Oct. 16 on Community Records and Exploding In Sound. Preorder it here, and get a further taste of the band with their split alongside Ex-Breathers, Ovlov and Gnarwhal.